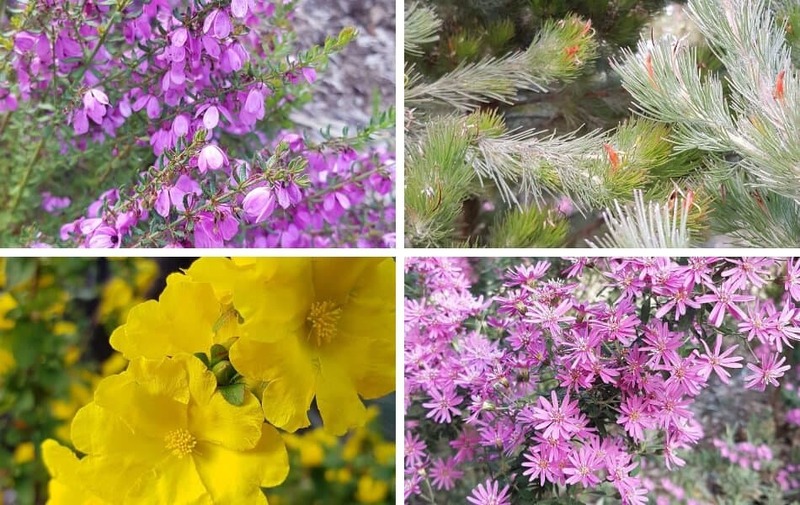 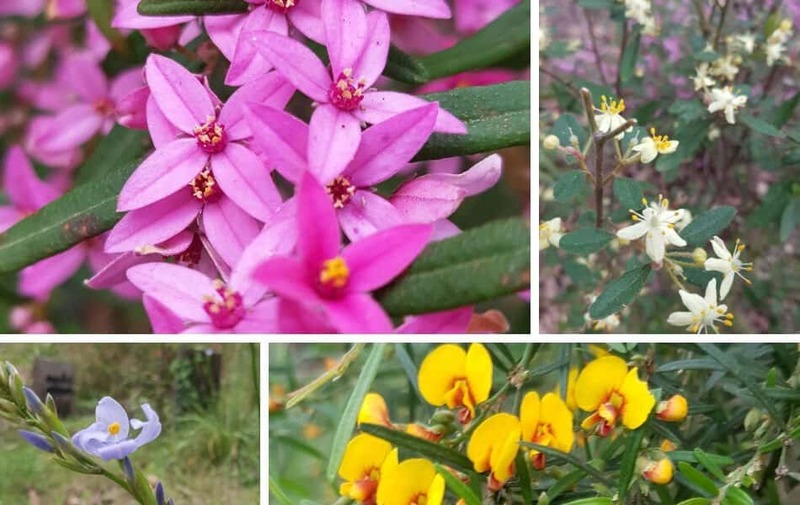 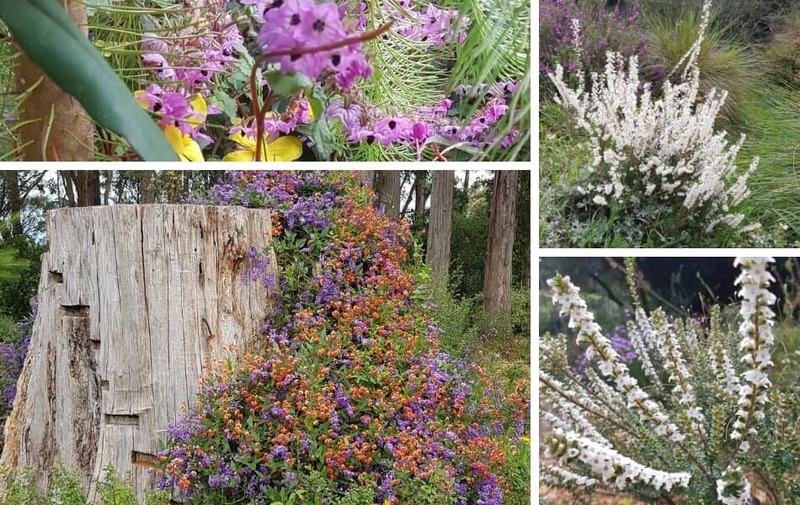 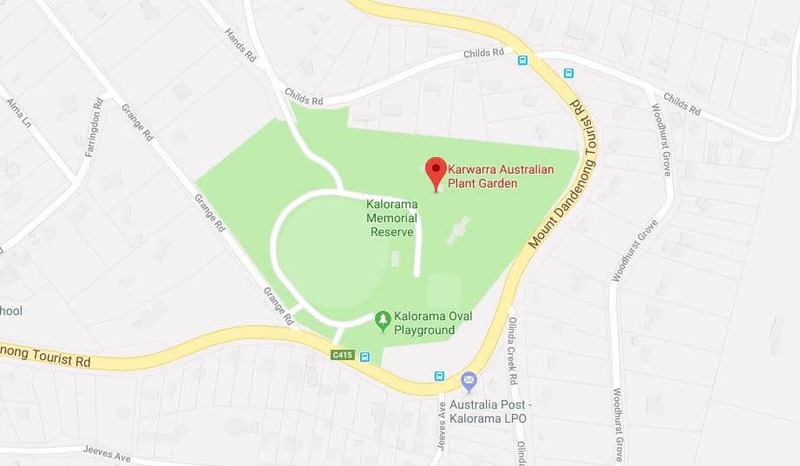 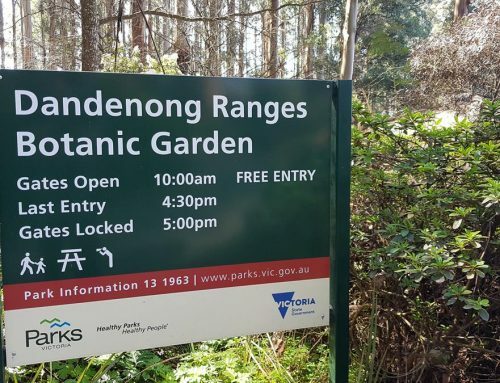 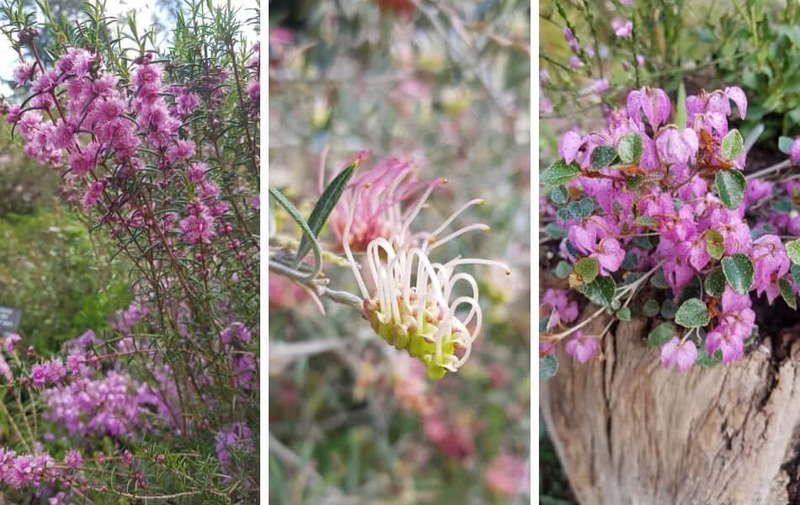 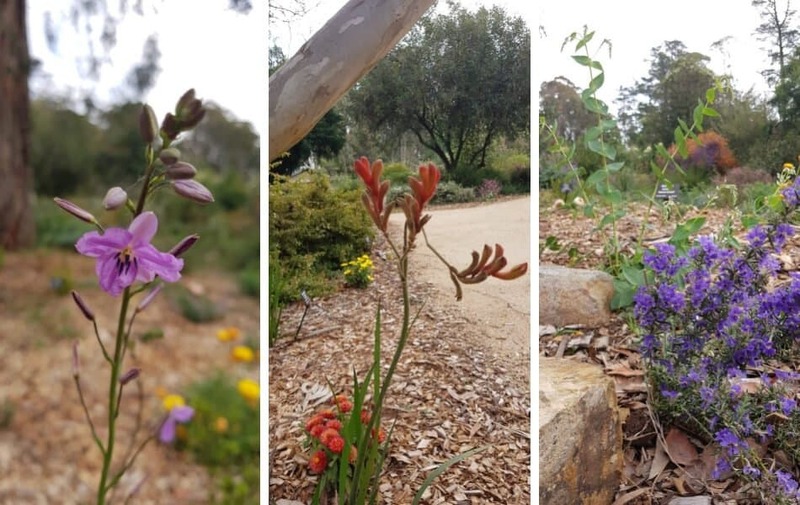 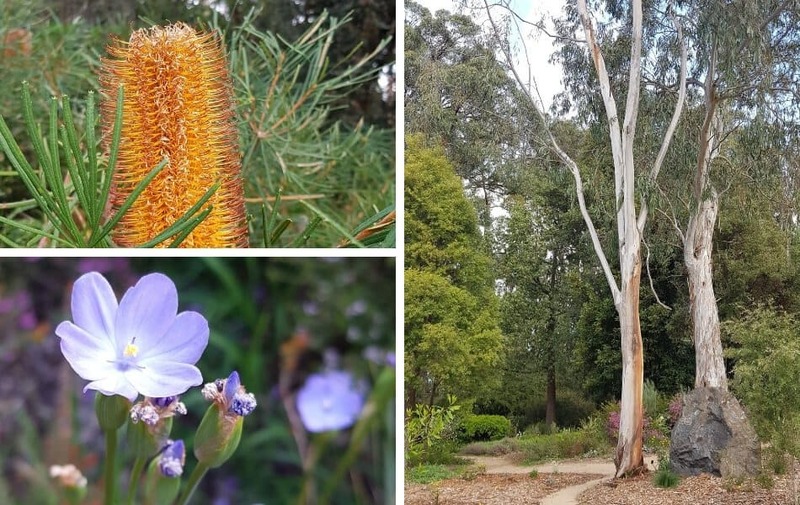 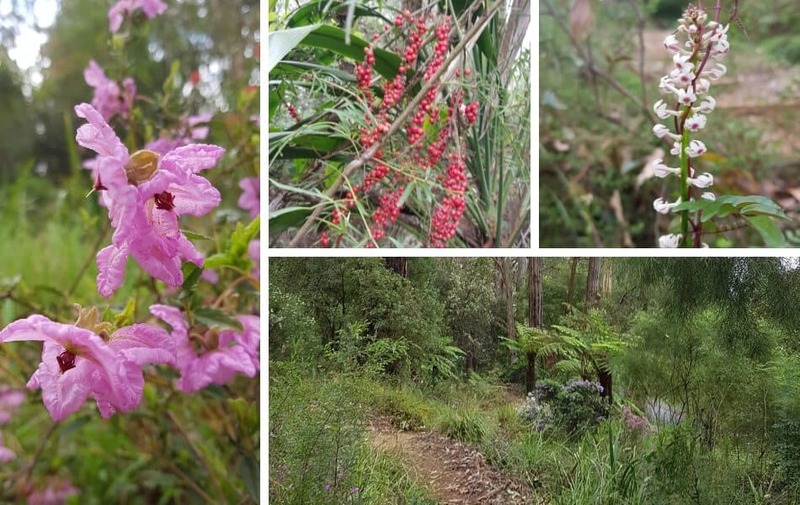 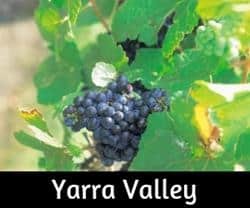 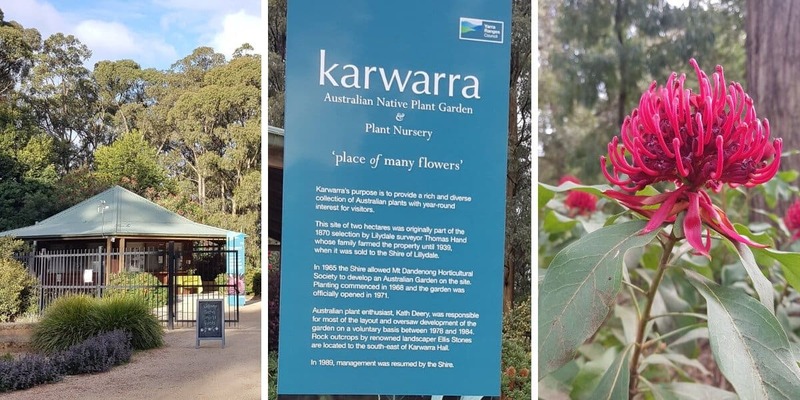 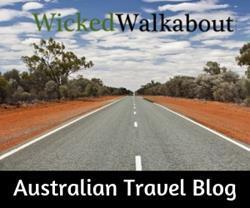 Kawarra Gardens has many Australian Native Trees and Shrubs in their nursery and in the bush setting where visitors can stroll along the paths. 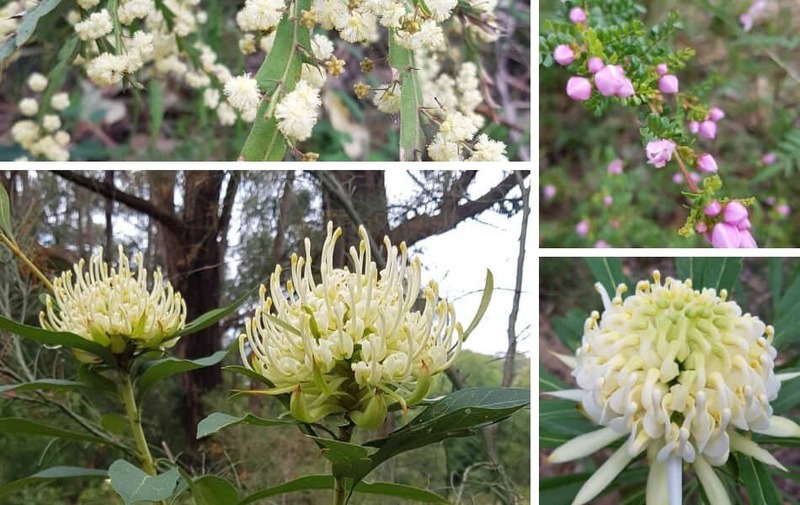 Most of the natives are labelled with clear identification. 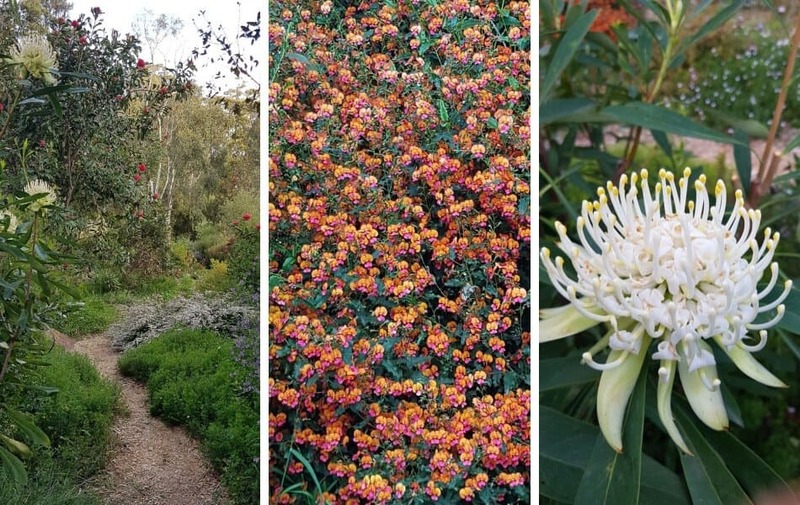 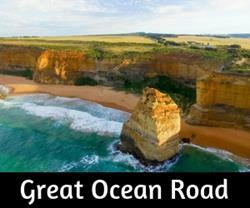 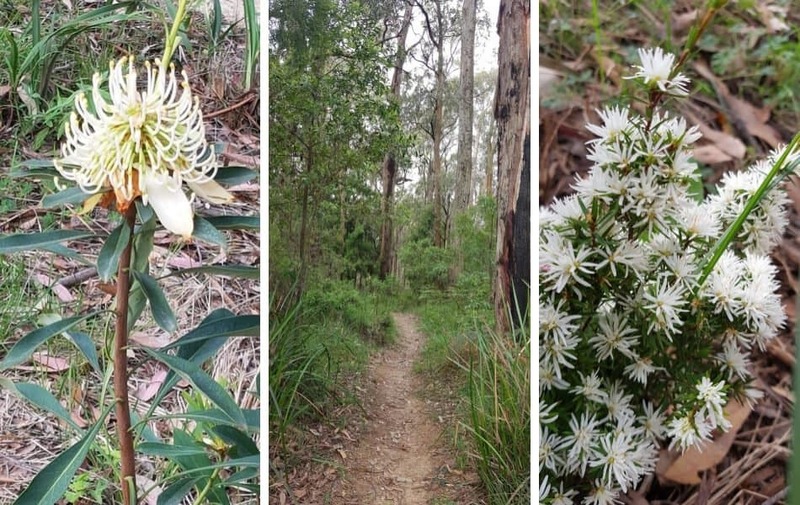 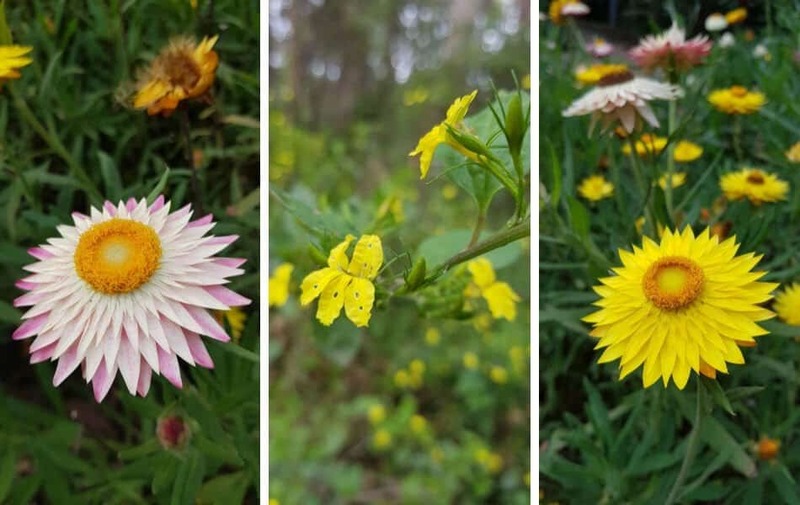 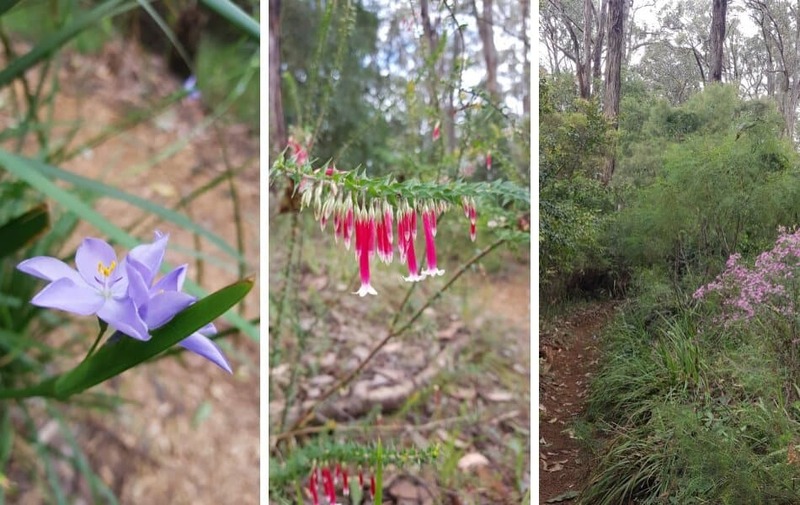 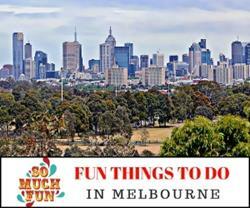 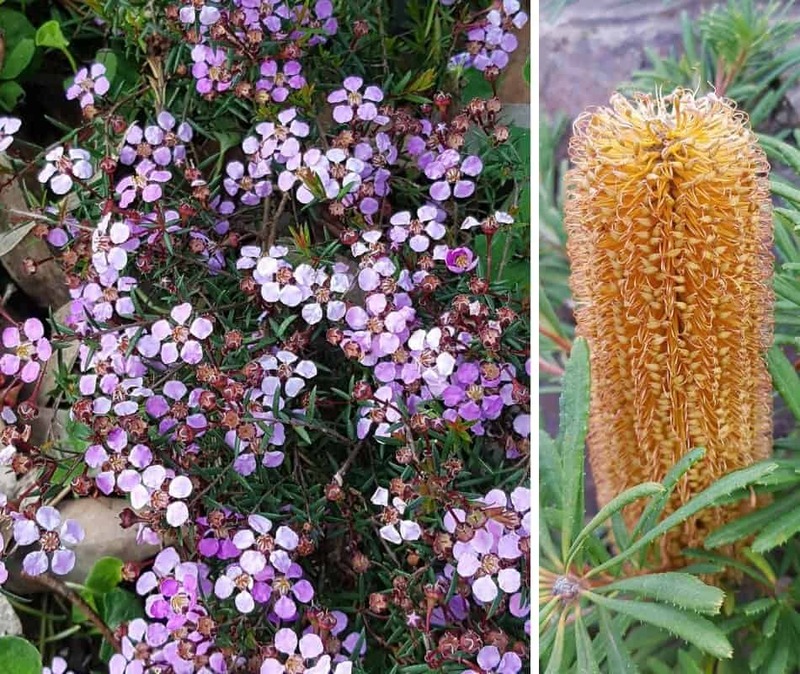 The two-hectare garden has more than 1400 species of Australian native plants exclusively. 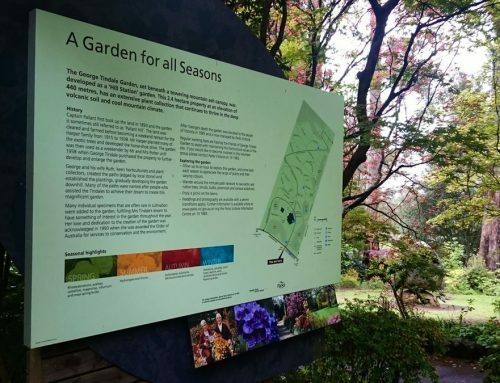 Established in 1965 the nursery is located behind the recreation oval in Kalorama. 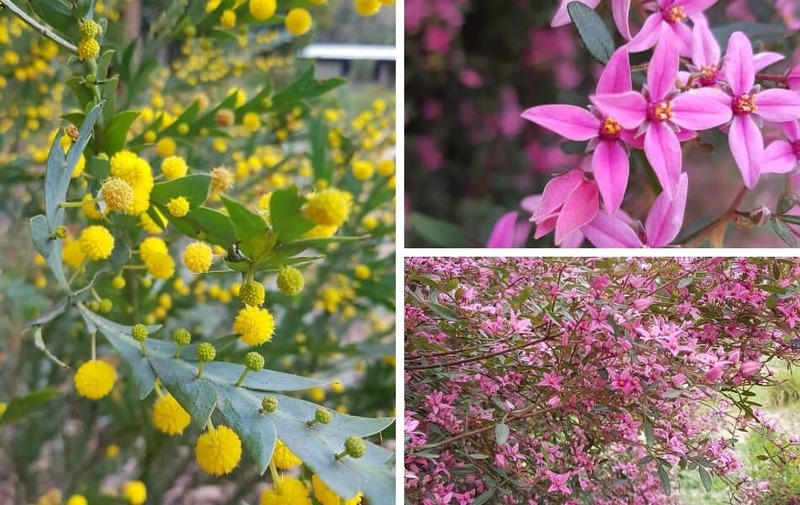 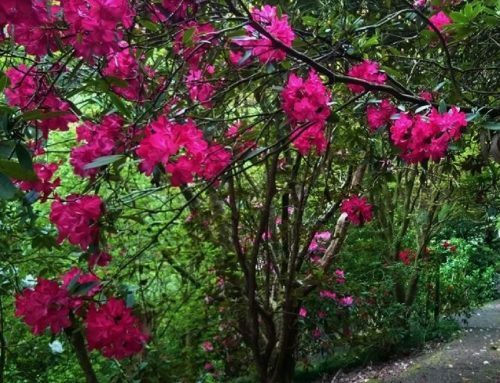 Spring is the highlight in the gardens, though there is something to see all year round.